ERP Project 101: Challenging ERP Requirements | ERP the Right Way! 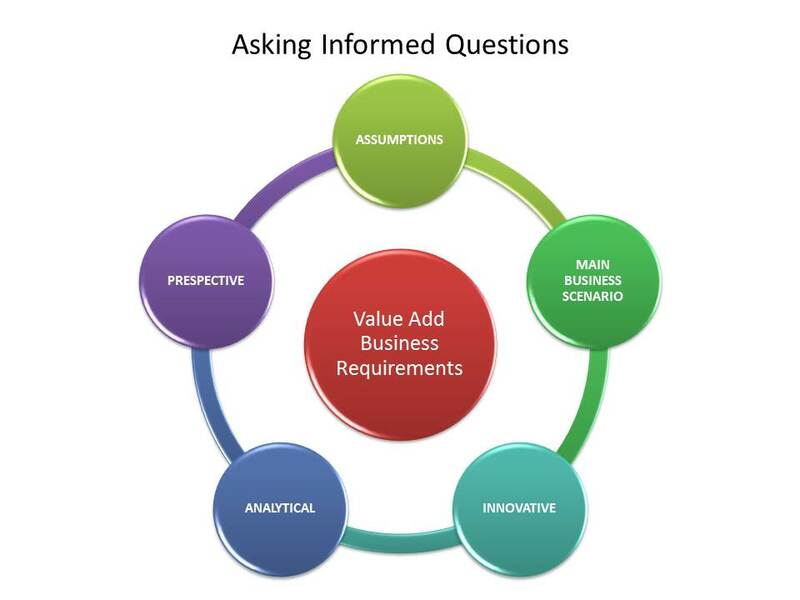 Must say that it’s a great blog for ERP IT Solutions because in this blog you can see and “Understanding the Impact of Business Requirements” in an easy way of looking at graphs and images. 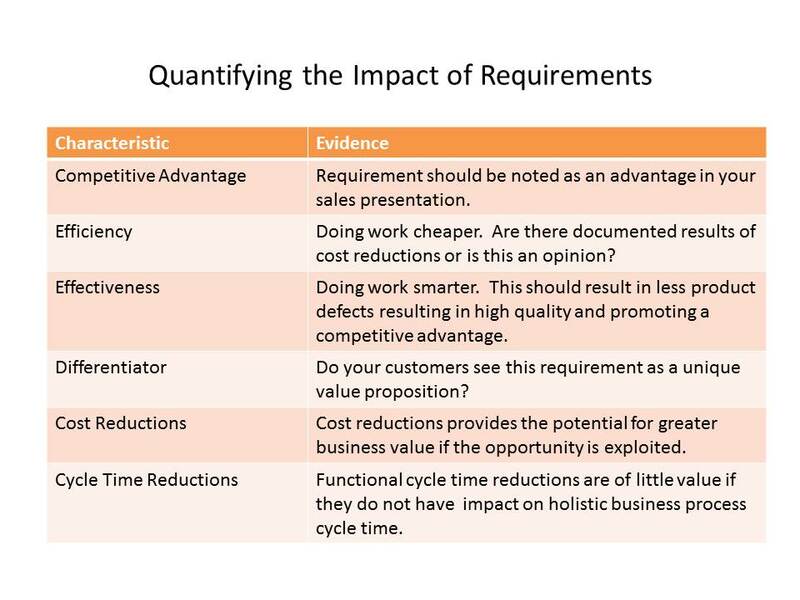 Very good and concise post on ERP Requirements Gathering. Requirement gathering is the earliest point in an ERP Implementation where the consultant can demonstrate his knowledge and get a buy in on his expertise. ‘Why’ and ‘Why not’ are the two weapons in a consultant’s armory during this phase. Good post. Thank you for posting. 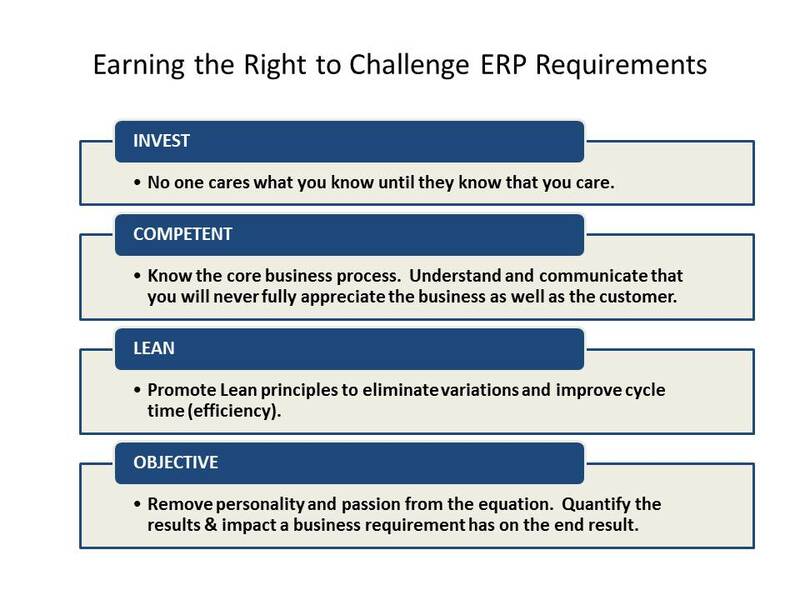 very interesting article for ERP requirements.